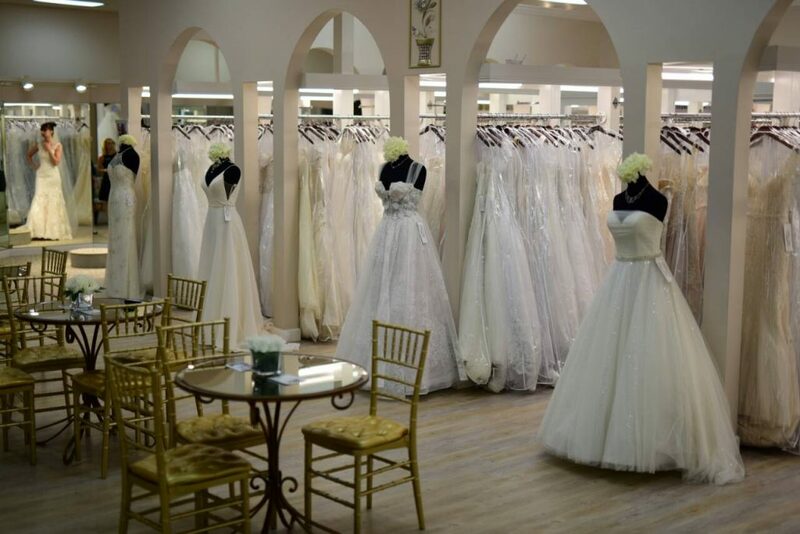 Lela created an atmosphere in her boutique where every bride feels confident in who she is and celebrated from the moment she step through the doors. 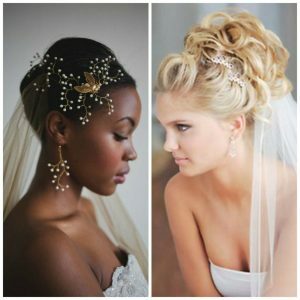 The certified stylists at Truly Forever Bridal are highly trained. 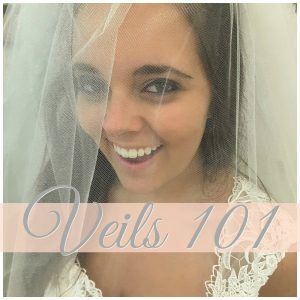 Many have 12+ years of experience helping brides find the dress of their dreams. 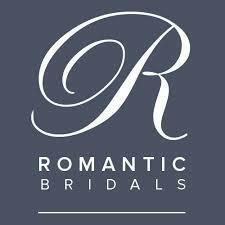 Each bride with an appointment is guaranteed 90 minute of uninterrupted special attention and care. 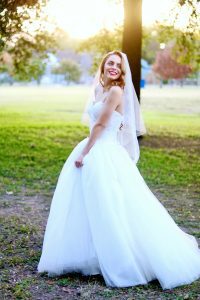 Truly Forever has a huge selection of bridal dresses in sizes 2-32, priced from $500-$5000. 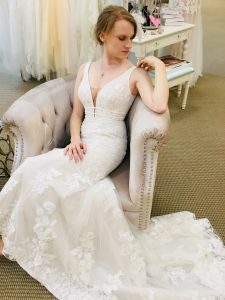 Lela carries private label gowns alongside a splendid array of dresses by Allure, Justin Alexander, Casa Blanca and Adrianna Papell. Added bonus? 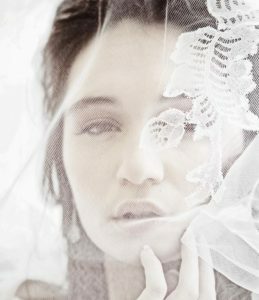 Brides can purchase right off the rack. 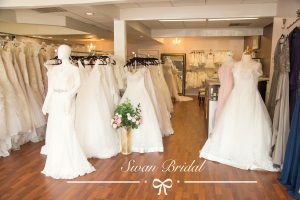 Her beautiful store also carries an amazing selection of everything else too: women’s tuxedos, special occasion dresses, Quinceanera, homecoming, prom, flower girl, mother of the bride, shoes, jewelry, belts, veils, jackets, capes and more! With a close eye on style trends, Lela looks towards the future, “I think that the royal wedding has brought back more simple looks. 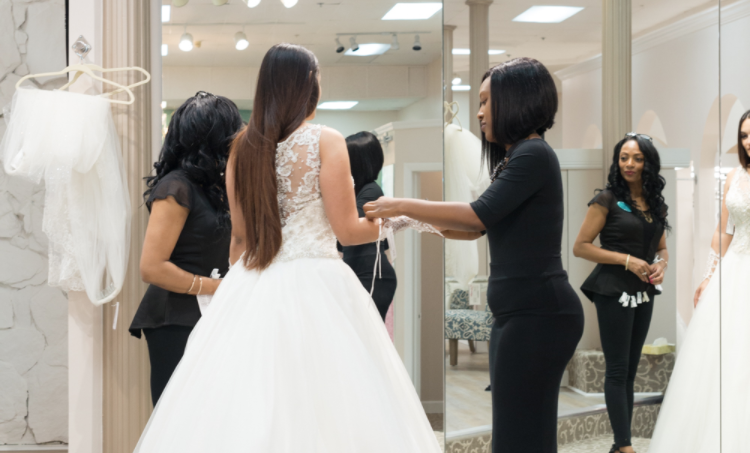 Pockets have also been all of the rage lately and I don’t see those going anywhere anytime soon!” As for her salon, Lela plans on offering different levels of bridal appointments for her customers. 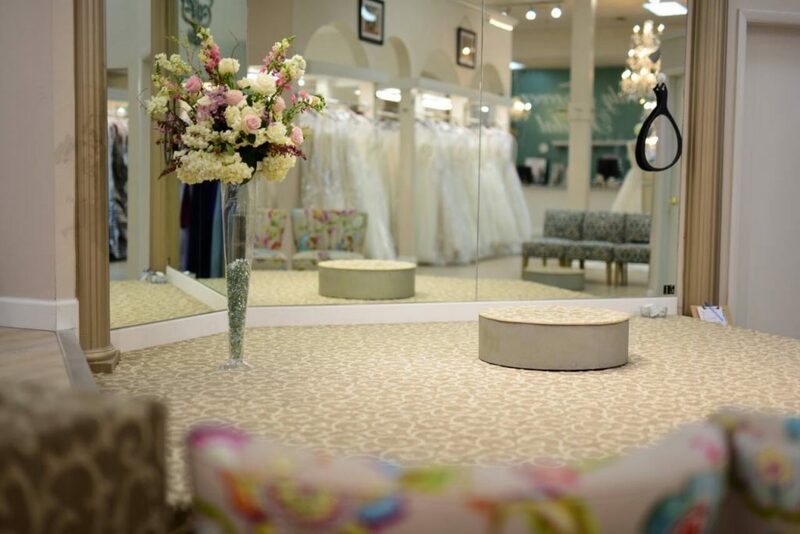 And as always, Truly Forever Bridal will remain the perfect atmosphere to celebrate in, a place where brides feel empowered to love truly forever.